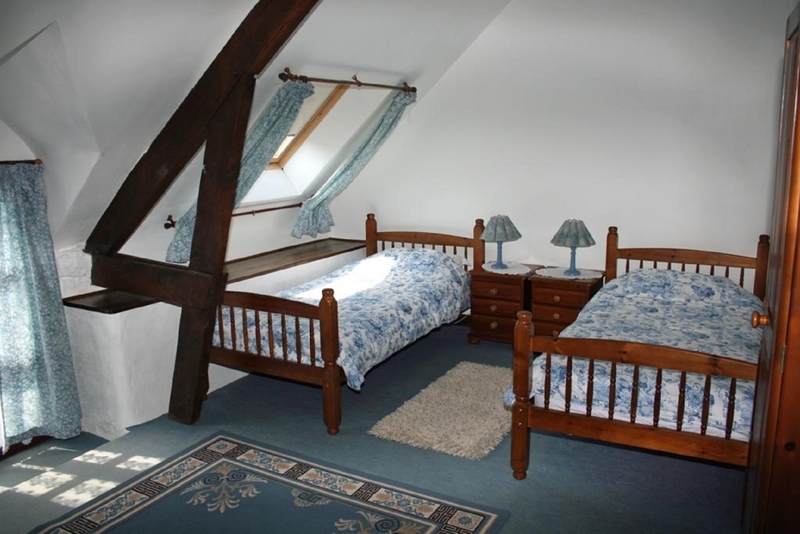 Manoir de Bodion, Plumeliau, Brittany, France, sleeps 6-22 in 10 bedrooms. 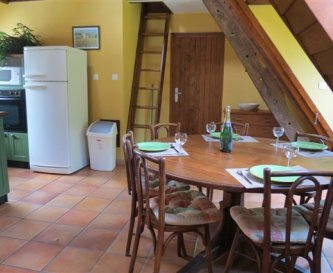 The three properties at Manoir de Bodion are available individually, or as one for large groups. 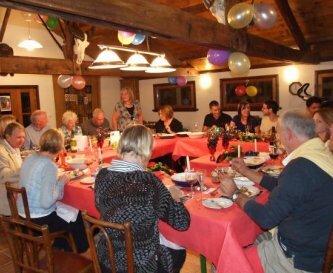 Manoir de Bodion is the perfect venue for family reunions, celebrating weddings, birthdays and anniversaries, team building and management courses, club and group reunions. 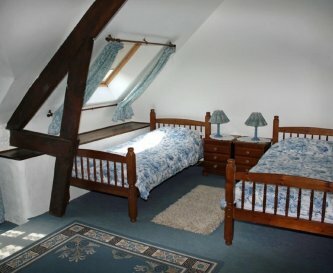 Whilst enjoying the company of a large group there is still a degree of privacy as each cottage has a private entrance. 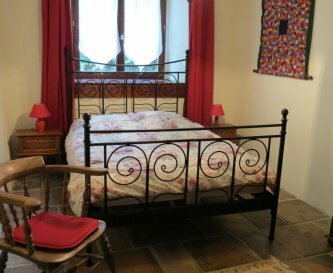 The cottage are attached to the 17th century Manoir and have been carefully renovated, comfortably furnished and well equipped retaining a wealth of original features including granite fireplace, oak beams and posts. 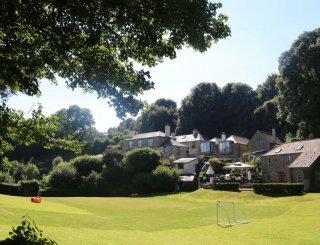 Set in 6 acres of wooded and lawned garden, there is ample space for peaceful reading, shady picnic spots and boisterous ball games. 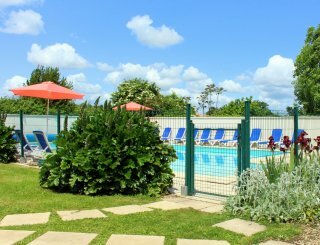 The 12 x 6 m heated pool lies to the rear of the cottages and is fenced for safety. 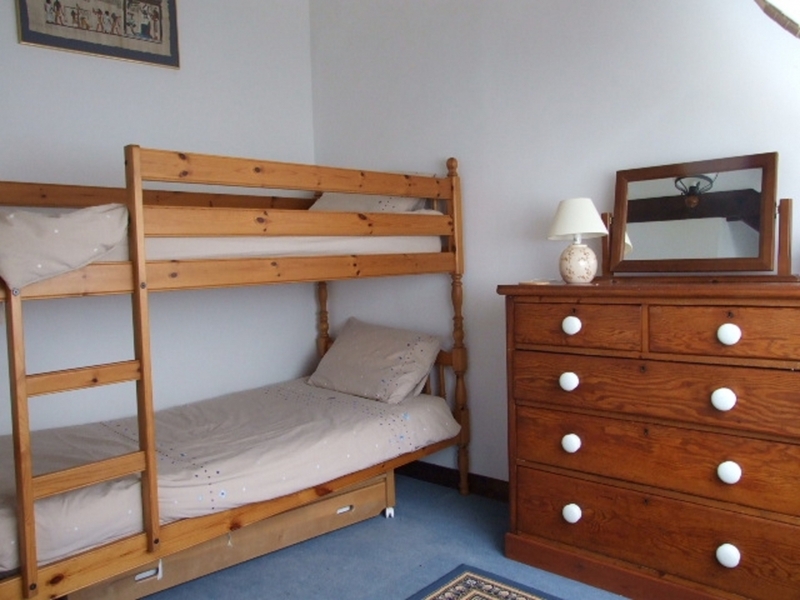 Groups can be self-catering or full board can be provided. The games room can be used for a celebration meal. Bodion is a perfect base from which to enjoy the many attractions which Morbihan offers; the peace and charm of the Blavet Valley with sleepy villages and historic buildings, the south coast (45 mins) with beaches and water sports, the idyllic islets in the inland sea of the Golfe du Morbihan, walks in the ancient woods of Lac du Guerledan. Or just relax in the garden! 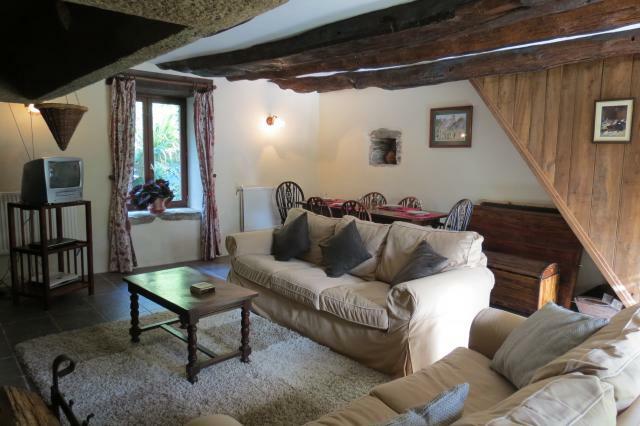 Bodion is 15 minutes from historic Pontivy with supermarkets, restaurants and shops. Plumeliau, a 5 minute drive, is our local friendly village, for bread and croissants and fresh oysters every Sunday morning. 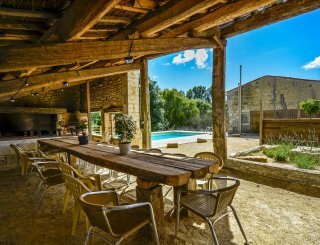 St Nicholas des Eaux (15 mins), a charming village on the Blavet River, offers 2 restaurants, creperies and bars and kayaking. Children will love tree climbing at the Adventure Forest near Camors. 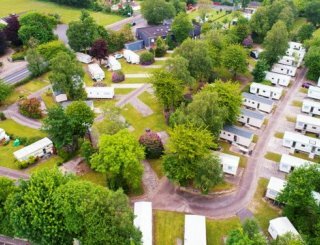 These, with the chateaux, museums, restaurants and a steady flow of pardons, fetes and fest noz, will ensure a varied and enjoyable holiday for all the family. 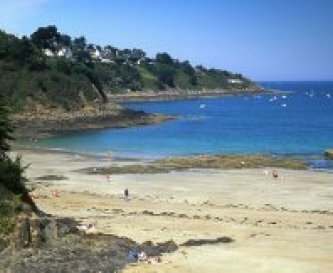 The drive from the north coast ports of Roscoff, St Malo, Caen and Cherbourg is mainly along dual carriageways. The kitchens are well equipped with modern appliances. 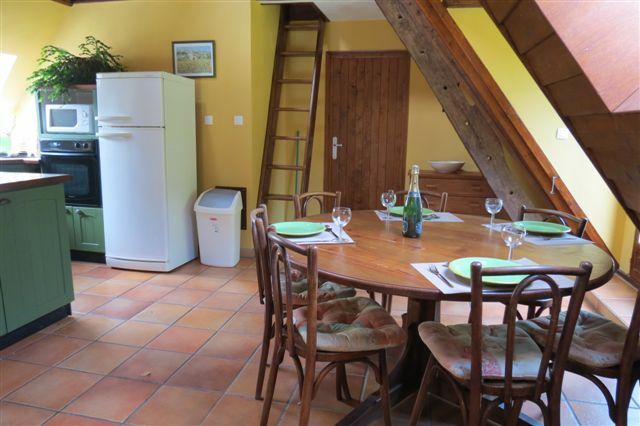 Each cottage has a dining room. Chained Heart Cottage can seat 22. 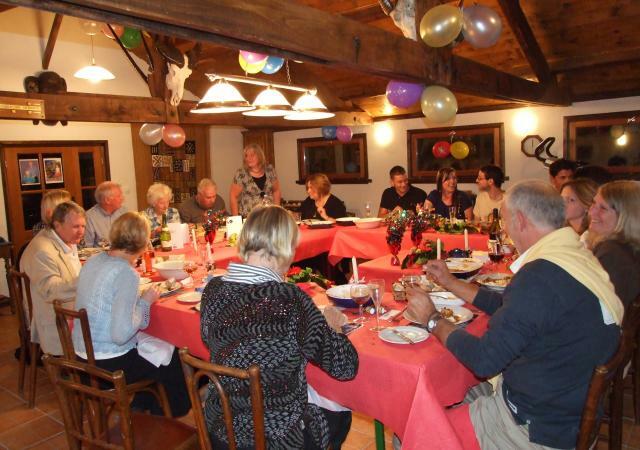 The games room can also be used for large group celebration dinners. 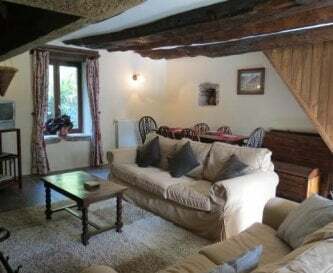 The sitting rooms are comfortable and cosy, two with log fires. Good mobile reception. WiFi reception. We have a well equipped games room with billiard table, table tennis, babyfoot and air hockey table. 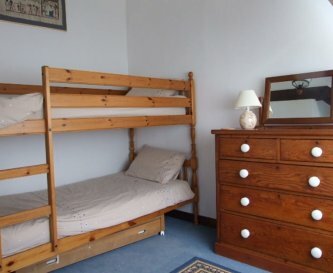 5 double bedrooms, three twin bedrooms, one room with three single beds and one with a bunk bed. 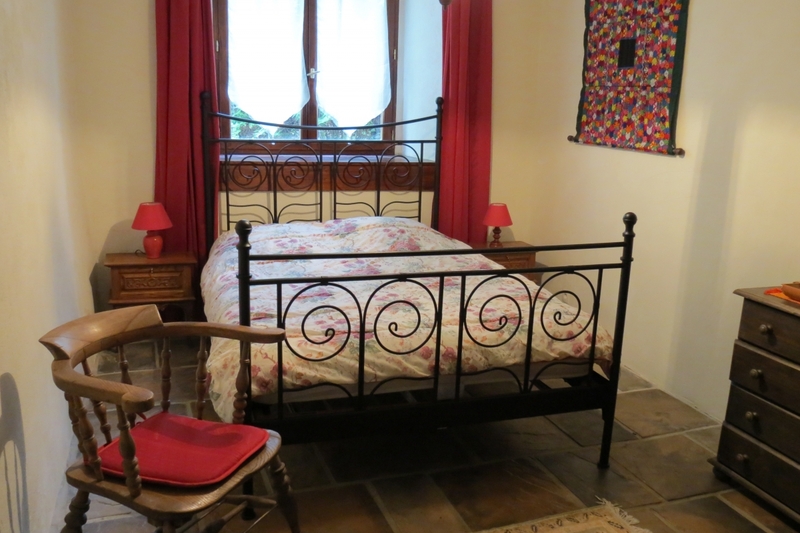 A mezzanine floor in Coach House has 2 futons. There are five modern bathrooms consisting of 3 shower rooms with WC; 1 en suite with bath and shower attachment; 1 en suite shower room. We are not able to offer disabled facilities. 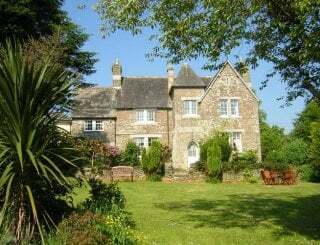 Heated 12 x 6 m swimming pool, lawn games, badminton, trampoline, children's play area, space for games. Barbecues, garden furniture, sun loungers. We have an outdoor heated pool, 12 x 6 m. It is securely fenced. 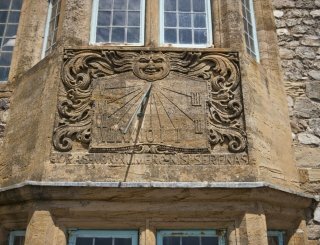 it is open from mid May to mid September. Ample private parking. Parking in the grounds. No smoking in the cottages, but allowed in the grounds. Please enquire about pets - they may be accepted when the whole site is taken by one group. 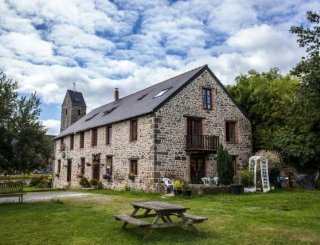 Bodion is a 2 hour drive from St Malo, 1.5 hrs from Dinard airport, approximately 15 minutes from the medieval town of Pontivy, 4 kms from Plumeliau. 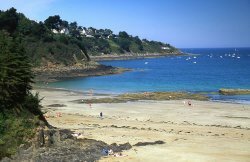 Close to lovely Breton beaches. Plumeliau, 5 minutes. Two good supermarkets, boulangeries. Plumeliau, 5 minutes. Several bars, Le Forge Creperie /Pizzeria. Changeover day in high season is Sunday otherwise some flexibility. There is a damage deposit of £500. There is a local tourist tax of 0.40 cents p/p over 18 years. A small charge is made for heating outside summer months. Payment can be made with Debit card, Credit card or bank transfer. There are no buses nearby. Lorient 35 minutes, Dinard 95 minutes, Rennes 95 minutes.